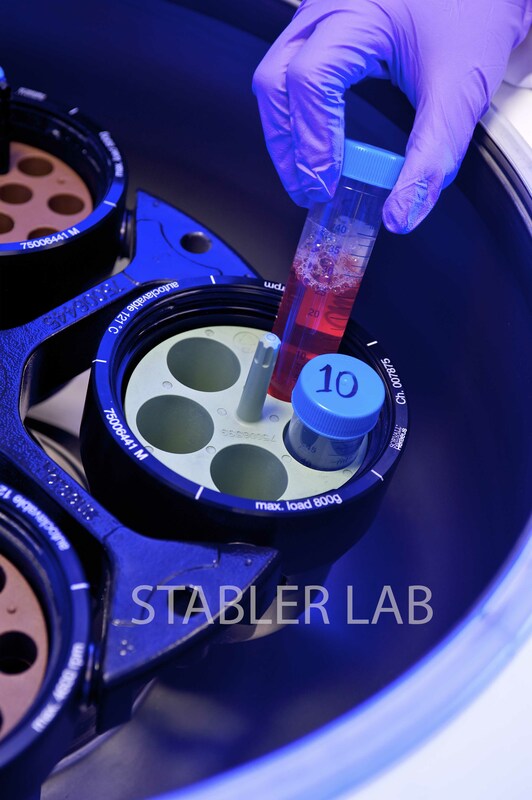 New publication on free radical scavenging of encapsulation platforms published in Advanced Functional Materials! 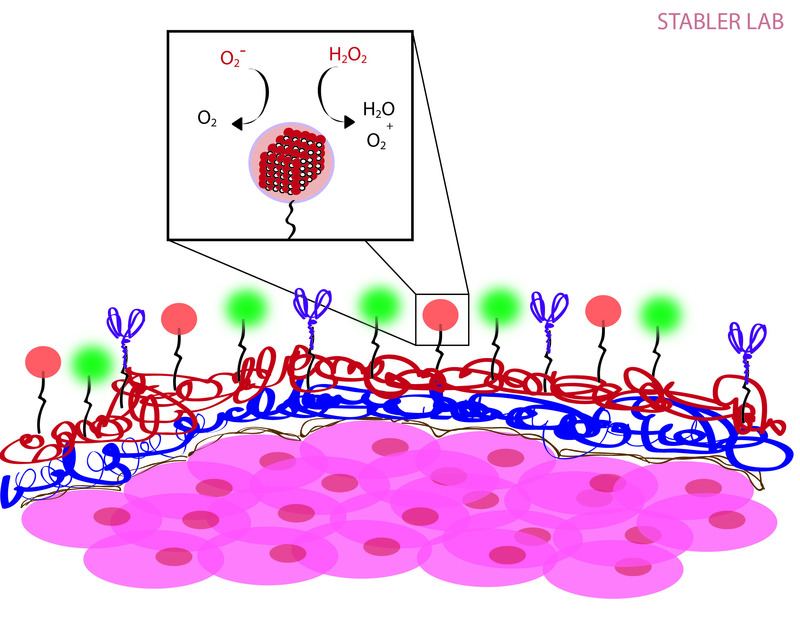 New publication on ECM hydrogels for islet-on-a-chip devices published in Biomaterials! 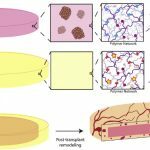 New publication on vascularization of macroencapsulation grafts! 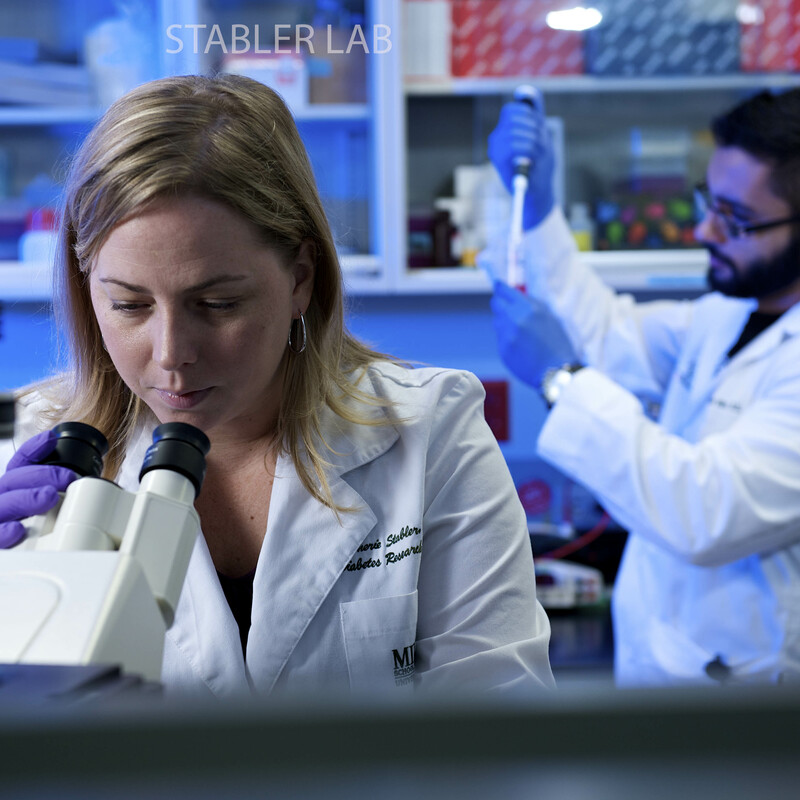 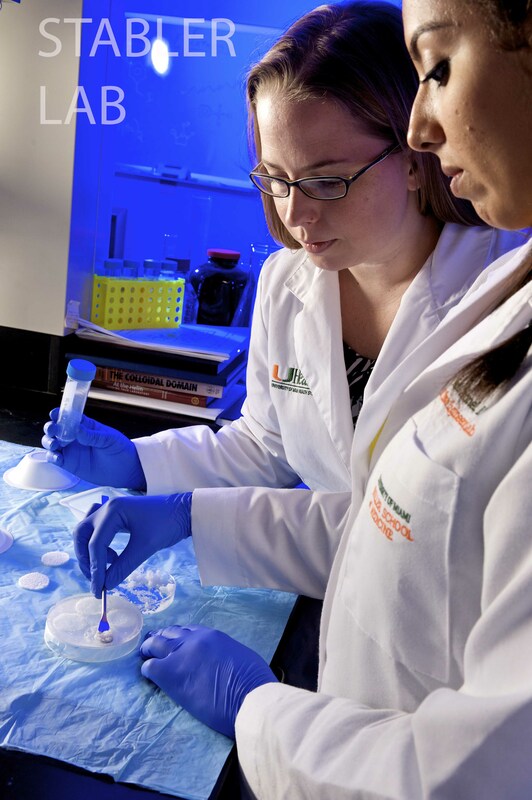 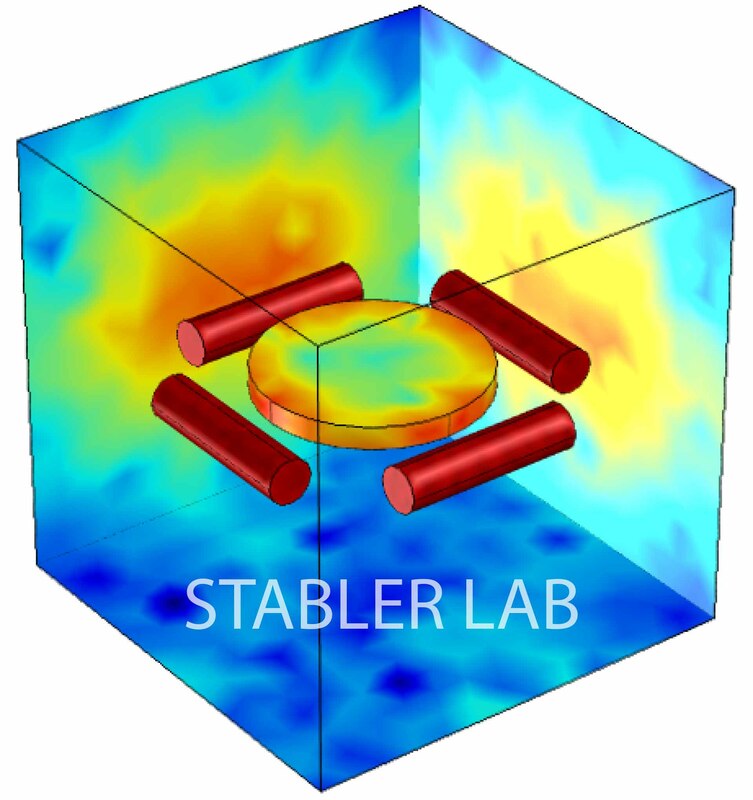 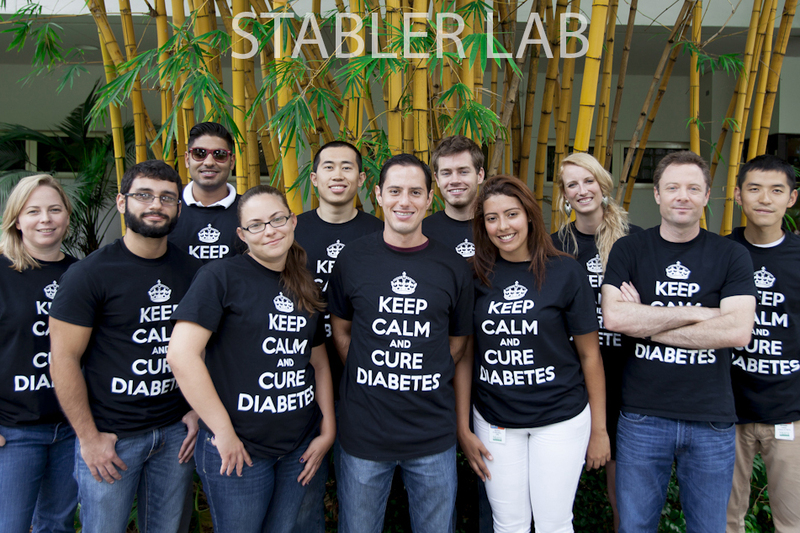 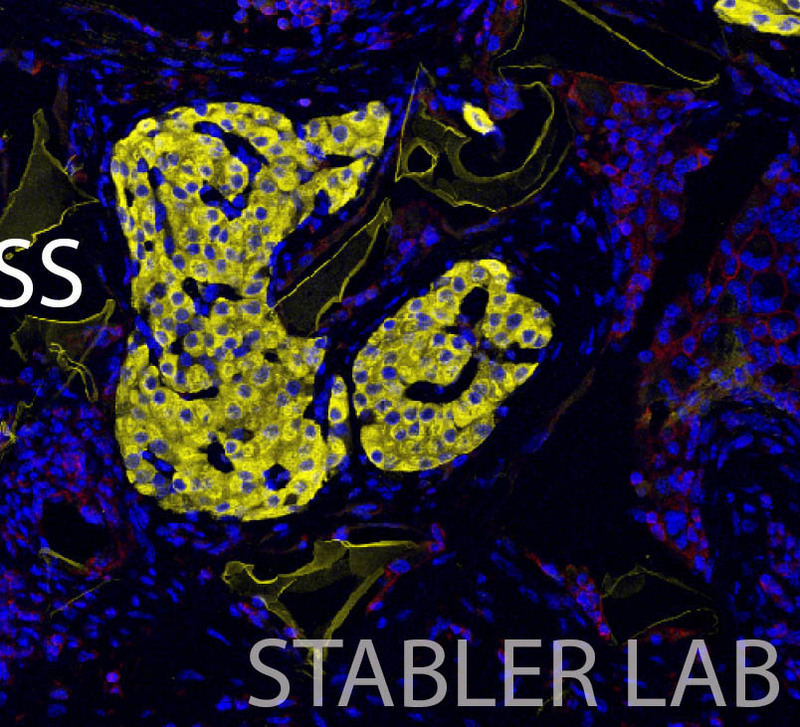 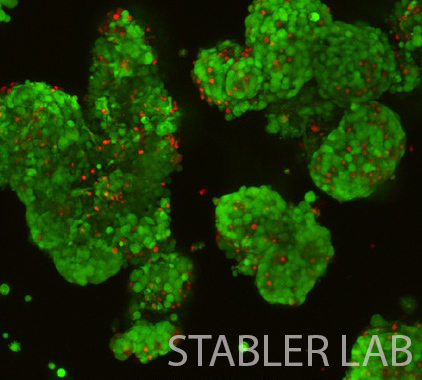 The Stabler Diabetes Tissue Engineering Laboratory is distinguished by its integration of engineering, biomaterials, and transplantation in a highly translational manner. 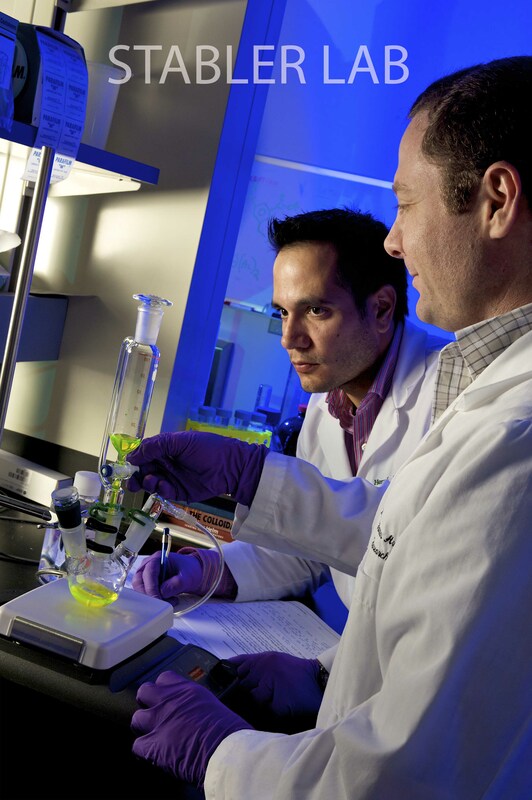 The laboratory is housed within the J Crayton Pruitt Family Department of Biomedical Engineering and affiliated with the UF Diabetes Institute at the University of Florida. 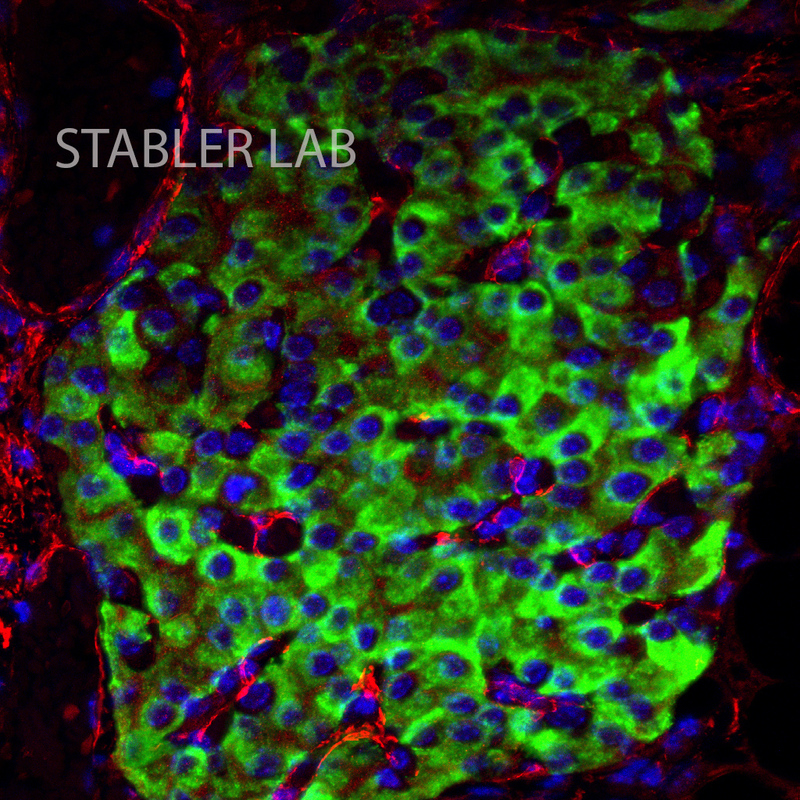 Research topics within the laboratory are diverse in the generation of functional materials, but highly focused on translational research in the field of diabetes. 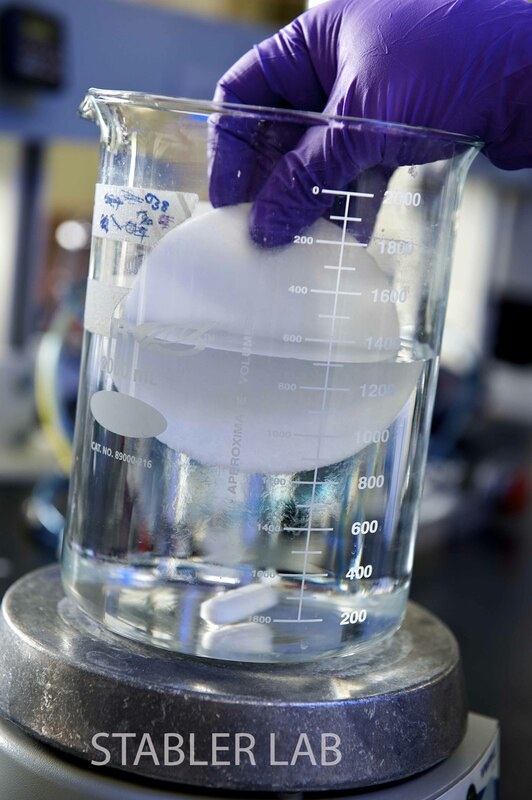 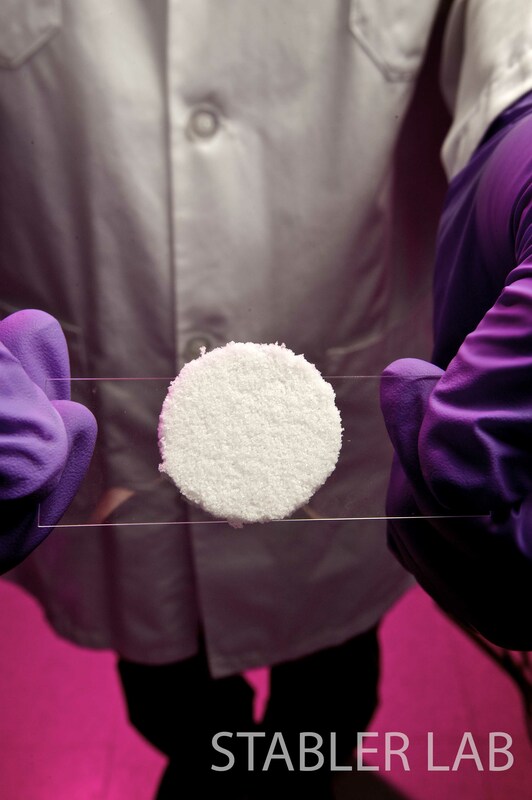 Our laboratory philosophy is one that seeks to build strong interdisciplinary collaborations to integrate biological cues and signals with rationally designed biomaterials. 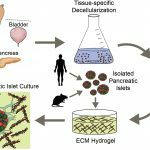 Through this integration, novel platforms can be developed that not only serve to provide the basic framework to the tissue, but to also dynamically interact and instruct the surrounding host cells and environment on how to respond to the implant. 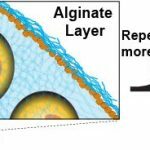 In such a manner, superior implants may be developed that provide elegant and localized control of the implant microenvironment.